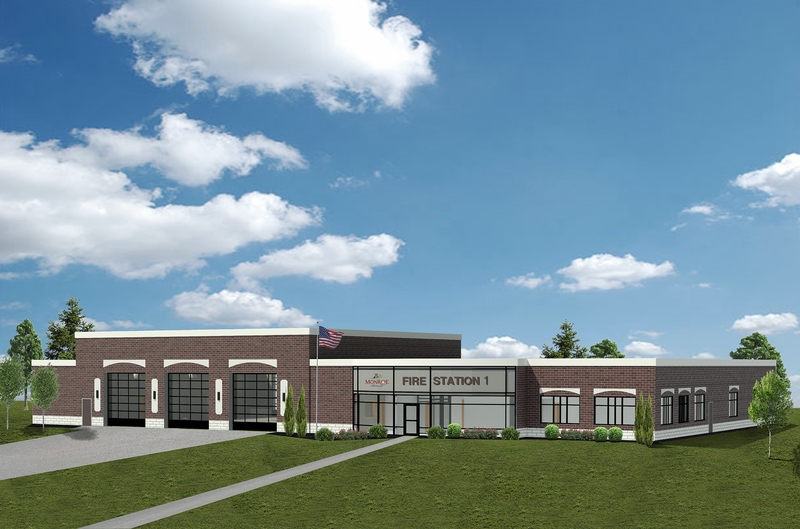 Fire Station No.1, Monroe, MI - Redstone Architects Inc.
Redstone Architects was engaged by the City of Monroe to identify the space needs for the City’s new, Public Safety Department. 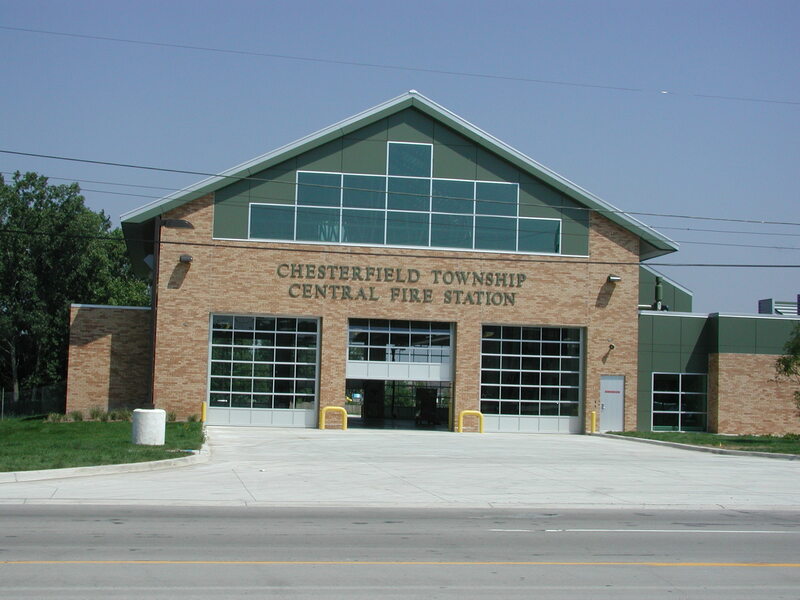 Redstone had previously prepared a Needs Assessment for replacement of the Central Fire Station. 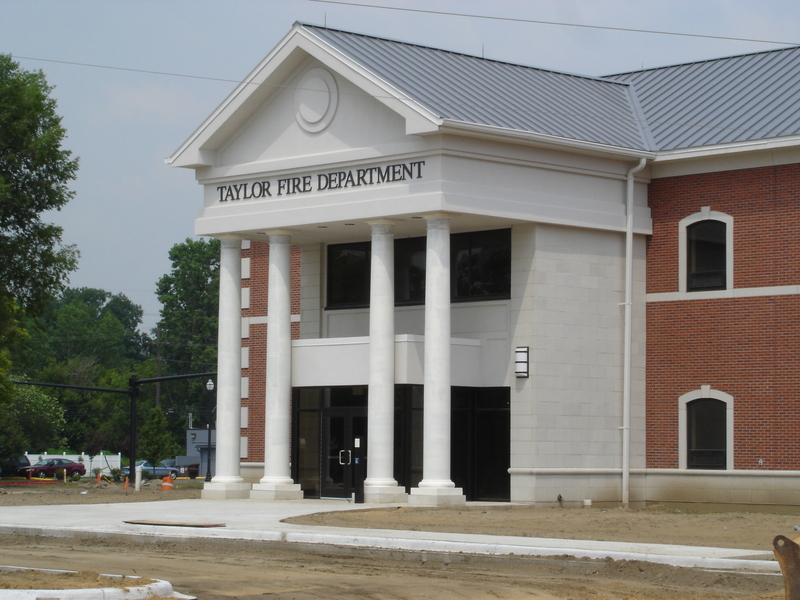 (In 2010 the City moved towards a Public Safety Department and began to cross-train its police officers) The City’s Police Department is currently housed in the County Law Enforcement Center. 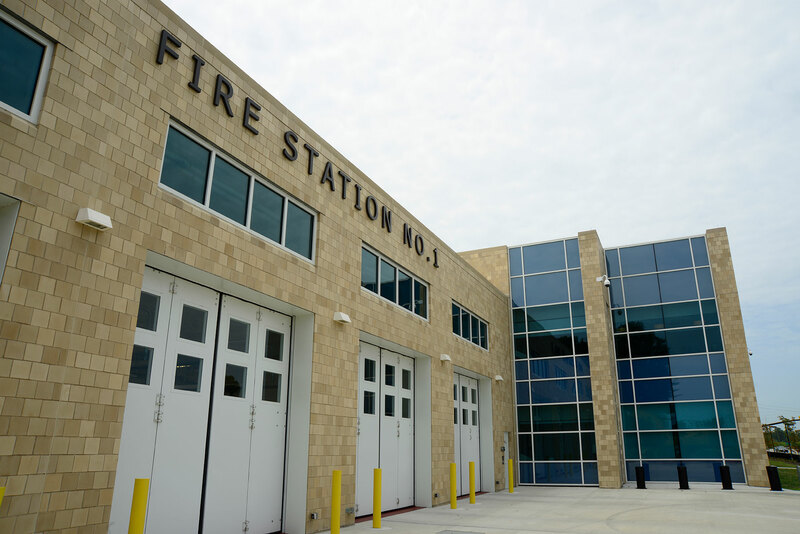 In late 2014, Redstone began Schematic Design for the first phase of the new facility that will house fire operations only. 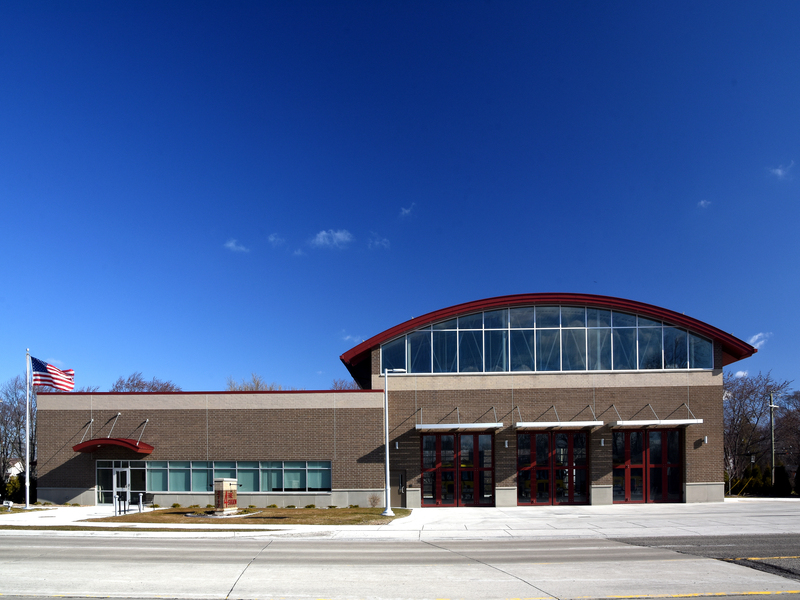 In November 2015 voters approved a bond issue for this project. In 2017 the Project was relocated to a different site. The Project is under construction, and completion is anticipated in Fall, 2019.